NewsCorp executive and scion James Murdoch, the man who oversaw the News of the World (NOTW), said the leadership of the now shuttered British tabloid “failed to get to the bottom of repeated wrongdoing that occurred without conscience or legitimate purpose.” But many wonder, amid a parade of arrests and revelation, whether the phone hacking and bribery at NOTW are truly the actions of one NewsCorp enterprise or an example of the company’s overall corporate culture. Events to date demonstrate that even experienced messengers, like those at NewsCorp, can struggle when the spotlight turns on them. This is why a recent report by the Ethics Resource Center’s Fellows program — Accepting Responsibility Responsibly: Corporate Response in Times of Crisis — advised Boards to put a crisis plan in place before disaster strikes. But when asked by Members of Parliament if editors at other NewsCorp operations were reviewing their newsrooms to insure NOTW-type tactics were not being replicated, Rupert Murdoch answered “No, but I am more than prepared to do so.” The future of NewsCorp depends on just how prepared Mr. Murdoch really is. That review is just as critical as any other measure to NewsCorp uses to restore its name. To address the growing perception this problem reaches well beyond one paper, the company must revisit and reassert its corporate values. 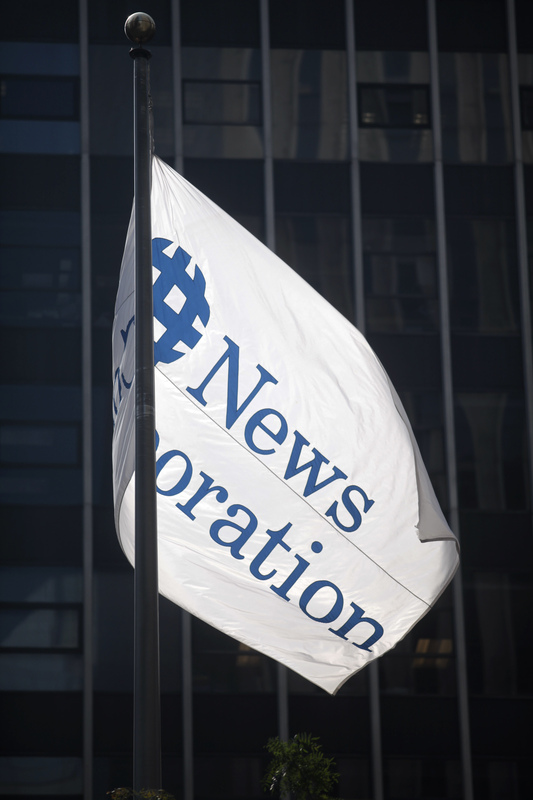 NewsCorp must spell out for every employee the core belief, from its very own standards of conduct that “Compliance with the law is crucial to the reputation of NewsCorp and its business units.” The challenge is making clear those are not just words on a page. Publicly reaffirm the primacy of its “Standards of Business Conduct” as the foundation for employee conduct all the way to the Executive Suite and provide employees. Live up to them. 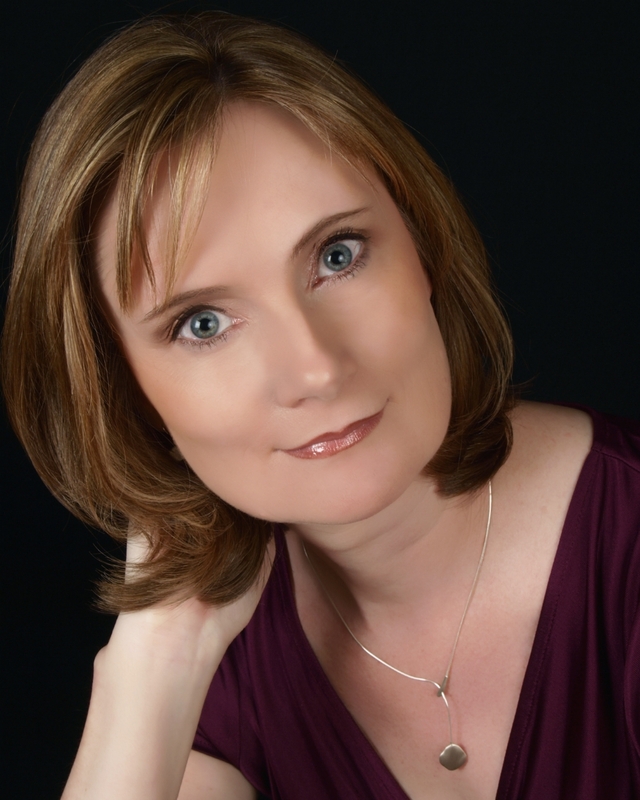 Patricia J. Harned is President of ERC, which recently published Accepting Responsibility Responsibly, a report on how ethical values can guide an organization through crisis. This article was originally published on the Huffington Post and is republished with permission. NextWomen in the Boardroom: Should the U.S. Have Quotas?